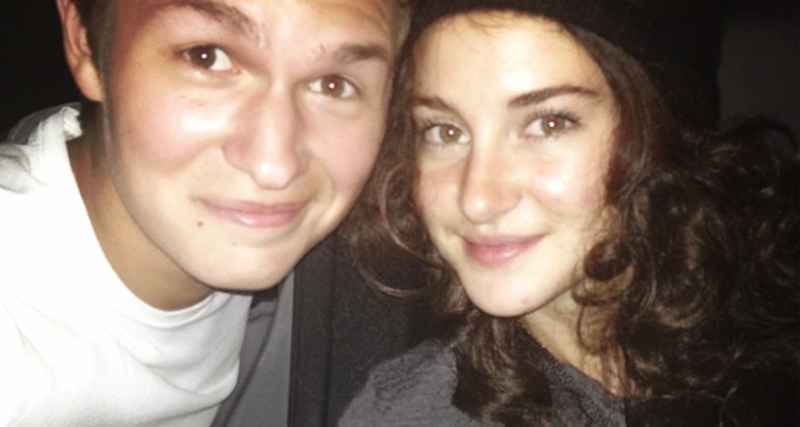 Ansel Elgort, who plays Augustus Waters in The Fault in Our Stars, has revealed that he and co-star Shailene Woodley (Hazel Grace Lancaster) went to see their movie. Shai is bringing her own popcorn to #tfios hahahaha. So bootleg.